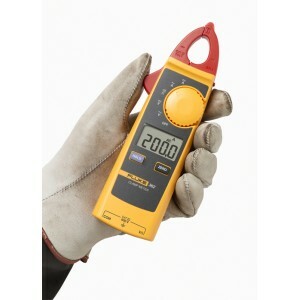 Fluke 305 Clamp MeterThe Fluke 305 come with all the rugged, reliable and accurate features you have come to trust, in a small, ergonomic design.The innovative body design offers a more compact tool to meet your needs.With features of AC current meas.. 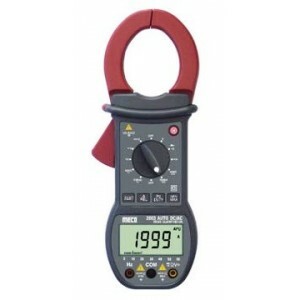 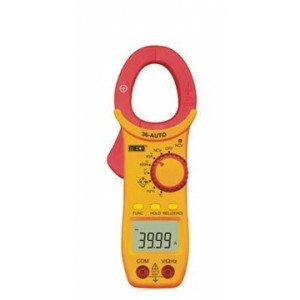 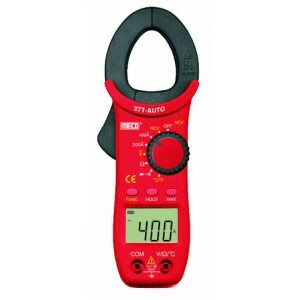 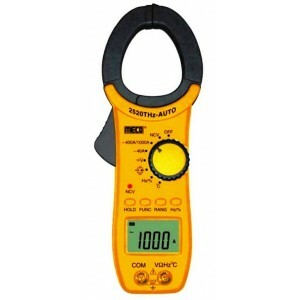 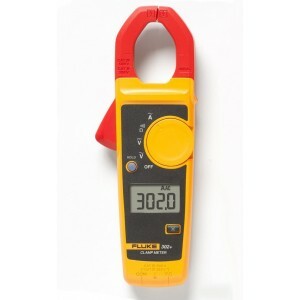 Fluke 362 Clamp MeterThe new Fluke 362 Clamp Meter is designed to fit easily in your pocket. 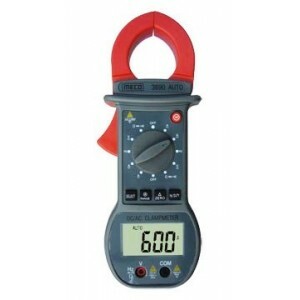 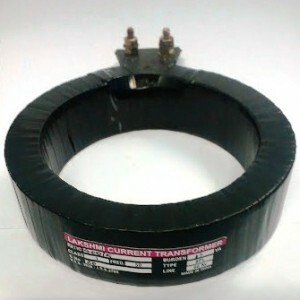 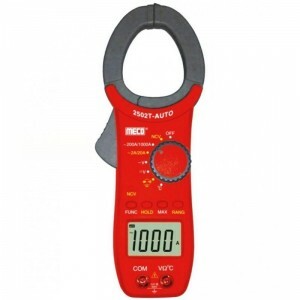 The small 18 mm triangular jaw allows access into tight places where other clamp meters can’t reach, while providing the accuracy you can trust from a Fluke ..